This NEW white is dry with notes of citrus and honeysuckle! It has been a GREAT HIT already in the shop and always pairs well with local seafood! 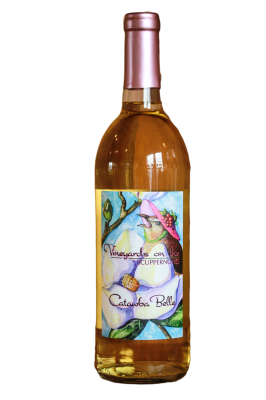 ​​​This Award-Winning Semi-Sweet white highlights the Catawba grape with its floral notes and a hint of crispness on the finish. 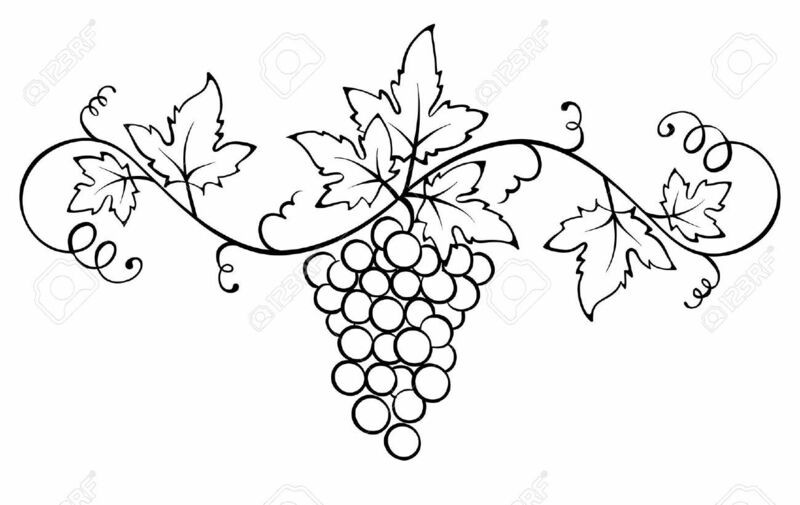 Vineyards on the Scuppernong is one of the few Vineyards that is growing the Catawba grape in North Carolina. 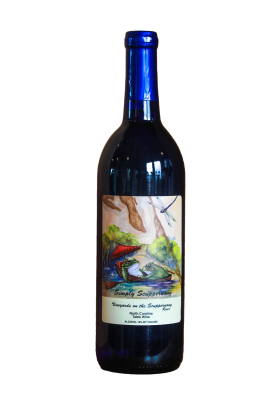 Our Catawba wine pairs well with Salmon and full flavored fish. This sweet white will take you back to the days you stood in the vineyard and picked these sweet grapes as a child. 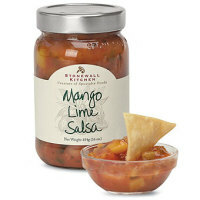 Pairs perfectly with spicy foods or enjoy a glass anytime. 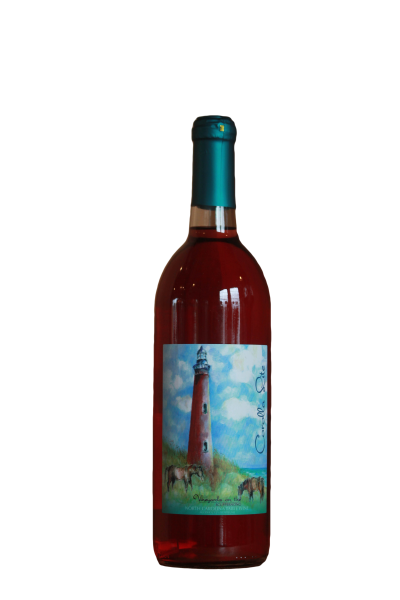 A refreshing semi-sweet White Zinfandel with a hint of red raspberry. This wine pairs well with cream-based sauce with pasta, fish, pork or lighter dishes.